Paul Mitchell is a Reiki master trained at all levels by Hawayo Takata. 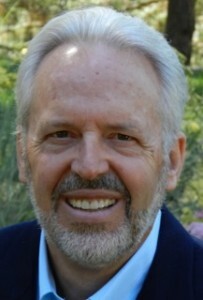 Paul and his wife Susan learned First degree Reiki from Mrs. Takata in 1978; they are each outstanding Reiki masters who have served as leaders of the global Reiki community for many years. Paul is also a practicing Catholic. Paul agreed to speak with me about Mrs. Takata, practicing Reiki as a practicing Catholic (including his perspective on the American Catholic bishop’s anti-Reiki statement), and the future of Reiki practice. Click here to download my conversation with Paul. Depending on your computer, the recording might launch automatically, or you might need to double click it in your download folder to start listening. Reiki master Paul David Mitchell was raised in California and entered the Catholic seminary at fourteen with the desire to become a priest. He left the seminary at 24, feeling that life called him to some other, as yet unknown form of service. He taught religion at a Catholic boys’ high school and studied philosophy at the University of San Francisco. In 1978, Paul learned to practice First Degree Reiki from Hawayo Takata. He is one of the 22 masters trained by Mrs. Takata to carry on her work of practicing and teaching Reiki. 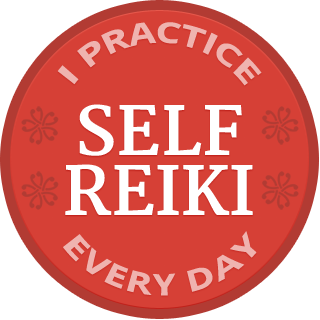 He works with Reiki students of all levels, focusing on a clearer understanding and commitment to the Usui System form of practice. Paul has facilitated classes, workshops and retreats for Reiki students in more than 20 countries. Paul lives with his family in northern Idaho, USA. 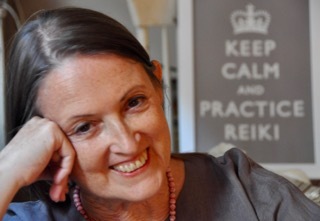 Want Reiki — have nun? If you would like to receive the award-winning ReikiCentral blog in your inbox each weekend, click here to sign up. Staying happy and healthy and helping others do the same.